After payment, our system will send you to our super-secret member area where you can always find any program you have purchased from us. In most cases, it is easiest to start by simply streaming the program videos from your computer or mobile device. We've also provided the option to download a program, if you will be traveling or have spotty internet access. Here's what you'll need to do. If you'd like to view the program materials offline, you can also download the tutorial videos and PDF training charts in the Program Downloads section for each program.  In order to get the most from your GMB program, we recommend having access to a consistent, high-speed internet connection (for streaming video playback) and a device updated with the most current version of the following recommended web browsers: Safari, Google Chrome, or Firefox. Our program downloads include a mix of video files in mp4 format, and manuals in PDF format. Since the videos are quite large, we’ve compressed them into a single folder to make them easier to download. So you’ll also need a decompression/unzip program to decompress the video files once you’ve downloaded them. This kind of software is usually included on most computers, so you may already have a program to automatically unzip these files for you.